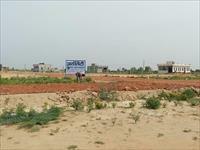 We are sending new proposal of schemes at NH-12 Tonk Road Jaipur. 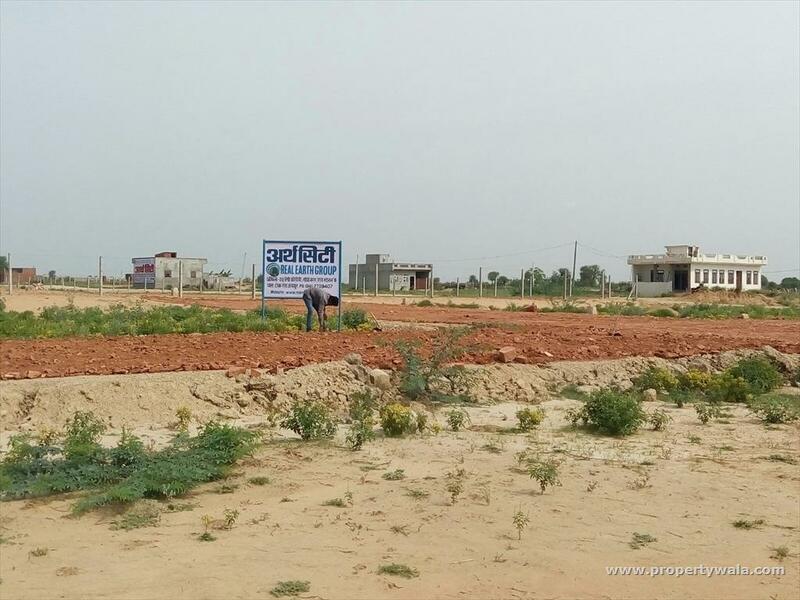 We are sending all attachment of EARTH CITY for more information please visit our site..
· Project Linking Road: 200 Ft Main NH-12 Tonk Road & 160 Ft Jhilai Road . 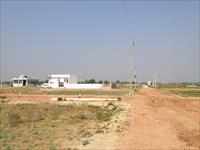 · Vastu compliant (East and West Facing Plots). 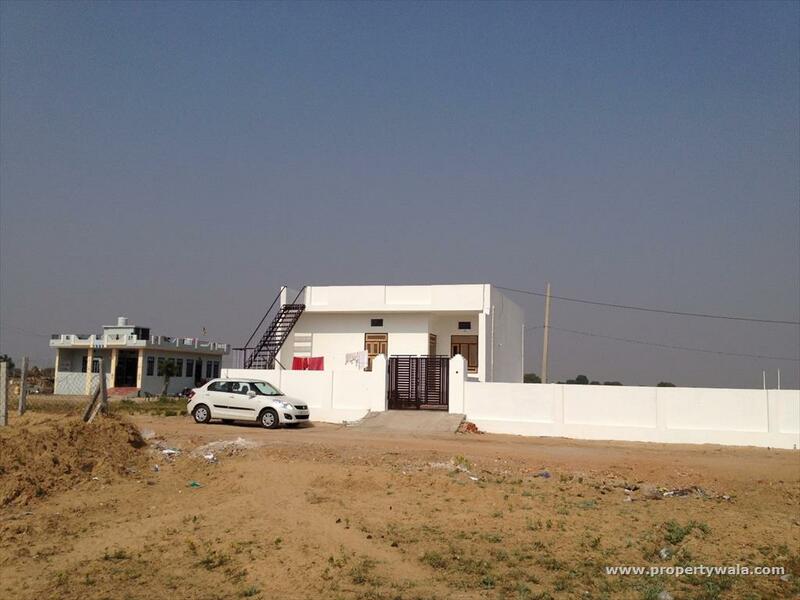 · 24x7 Security Gates Township. 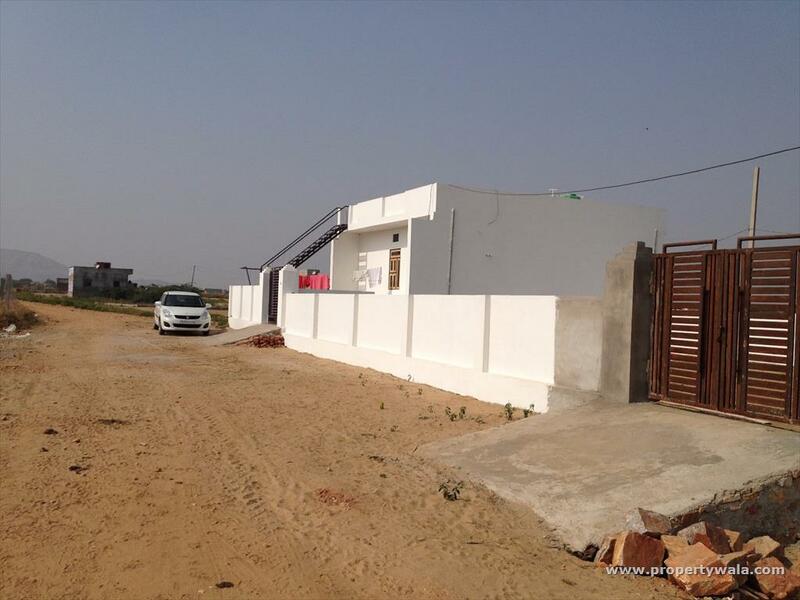 · Park, Tampal, Community Hall , School & other Facility. 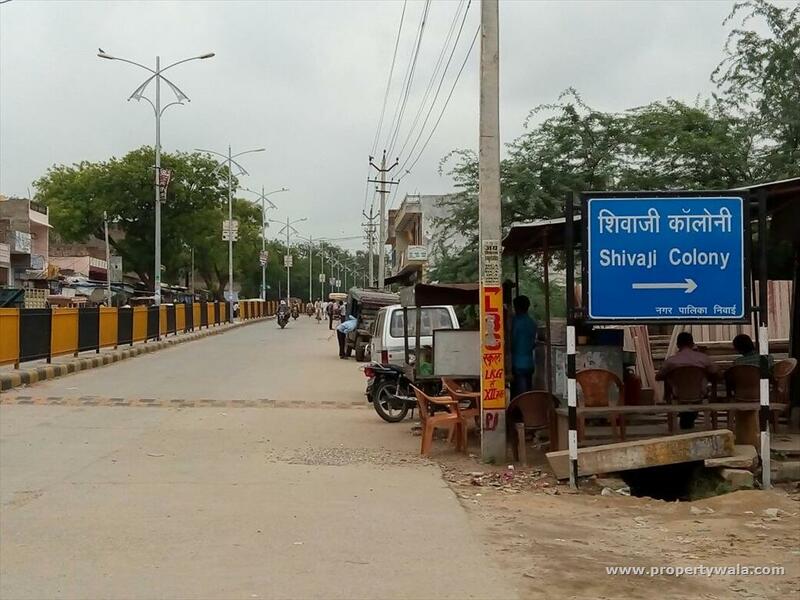 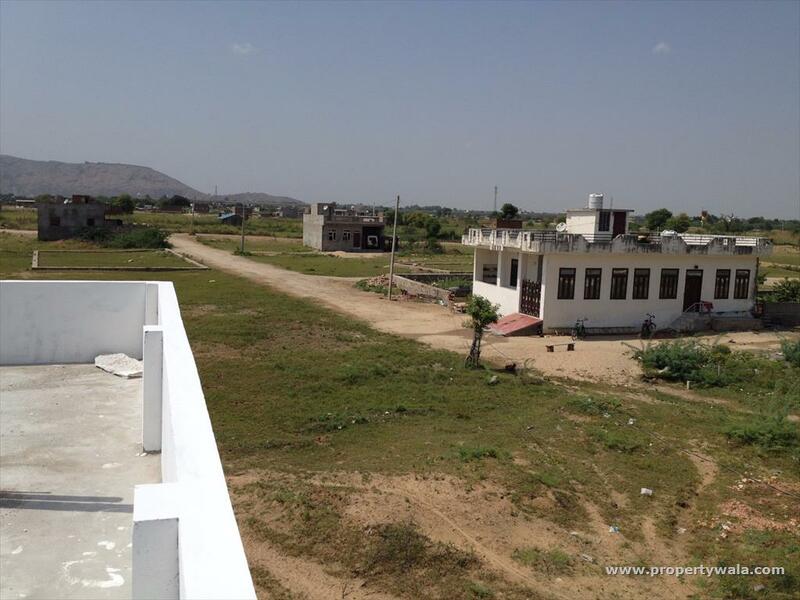 · Land also allotted to School & Hospital. 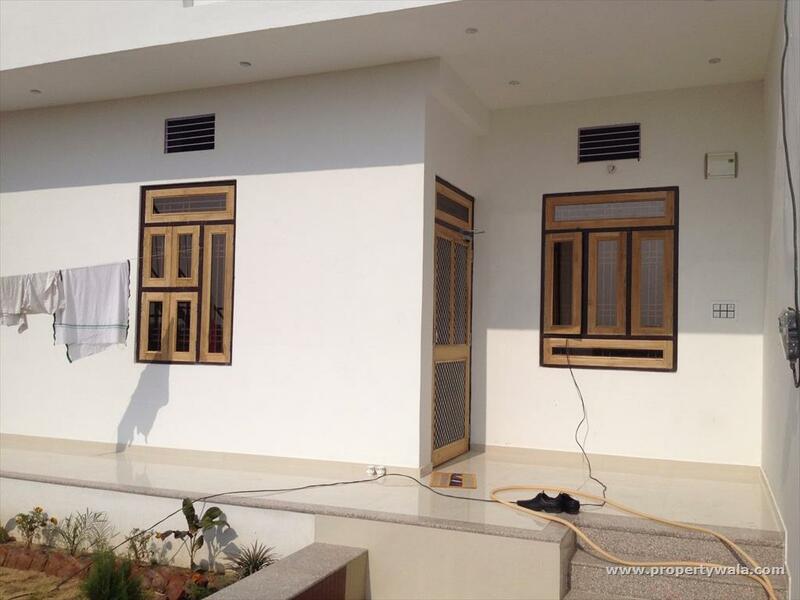 · Water out let for plantation with daily water supply & Sweet Drinking Water.